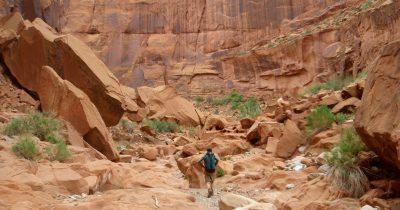 The Colorado Plateau is an area of red rock canyons whose unique beauty is unsurpassed. 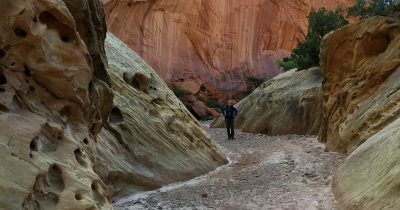 We have taken seventeen 8-35 day backpacking trips in Southern Utah and we have barely scratched the surface. The geology and scenery is unmatched anywhere in the world and if you haven’t been there yet you should seriously think about going.